It’s been quite the decade since Fedde Le Grand and Ida Corr teamed up for the legendary track ‘Let Me Think About It’. Released in 2007, the song become quickly an immensely popular Ibiza anthem leaving its mark at number #2 in the UK Singles Chart. 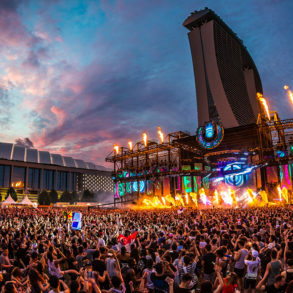 Now, ten years later, a new version of the record lands onto Fedde Le Grand’s Darklight Recordings and the duo has decided that it’s time to celebrate with a special Celebration rework. 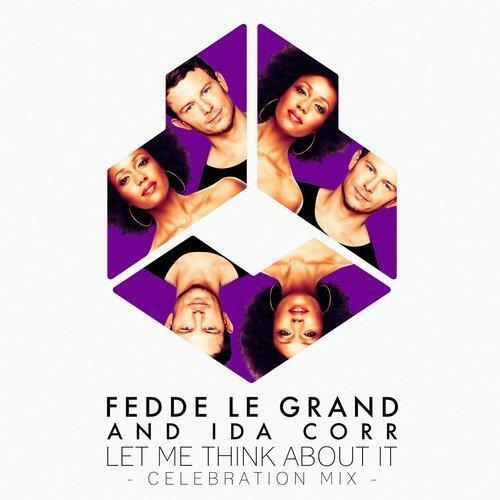 The Celebration Mix of ‘Let Me Think About It’ sees Fedde Le Grand and Ida Corr offer a renowned soul for their iconic collaboration. Equally funky and dancefloor-ready, this fresh version drives the original’s rawness into overdrive and will remind fans why they fell in love with Fedde’s sound in the first place. Putting this cut at the top of your playlist is a definite no-brainer. 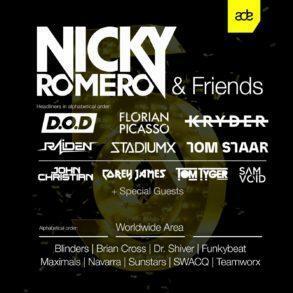 The legendary track ‘Let Me Think About It’ completes a milestone of 10 years and receives a special celebration treatment by Fedde Le Grand himself. 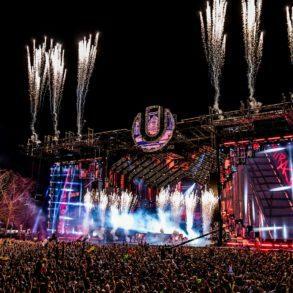 A tastemaker in the dance music scene since 2006 single ‘Put Your Hands Up For Detroit’ shook the very foundations of the industry, Fedde Le Grand has been one of the scene’s flagbearers for over a decade. A star DJ, acclaimed producer and the head honcho of his own label, Darklight Recordings, the Dutchman entered into a new chapter of his career earlier this year and has been killing it with his latest slew of productions, including ‘Love’s Gonna Get You’, ‘Keep On Rising’ and his iconic mix of ‘Coco’s Miracle‘. 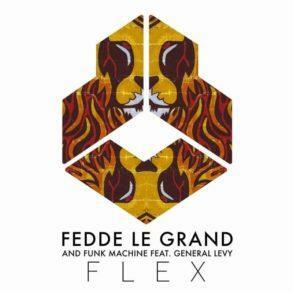 Through those top-tier productions and this equally impressive celebration mix of his and Ida Corr’s hit single, Fedde Le Grand’s has laid the foundations for at least another phenomenal decade to come. You can listen to the Celebration mix below! 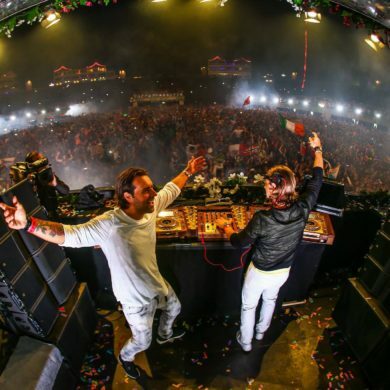 Axwell & Ingrosso – Thinking About You, strange version? !